Just East of the Seaford Oyster Bay Expressway (NY135) on the South side of the street. Proud to serve the areas of Seaford, Wantagh, Massapequa. Call or email me today for a personalized insurance review. 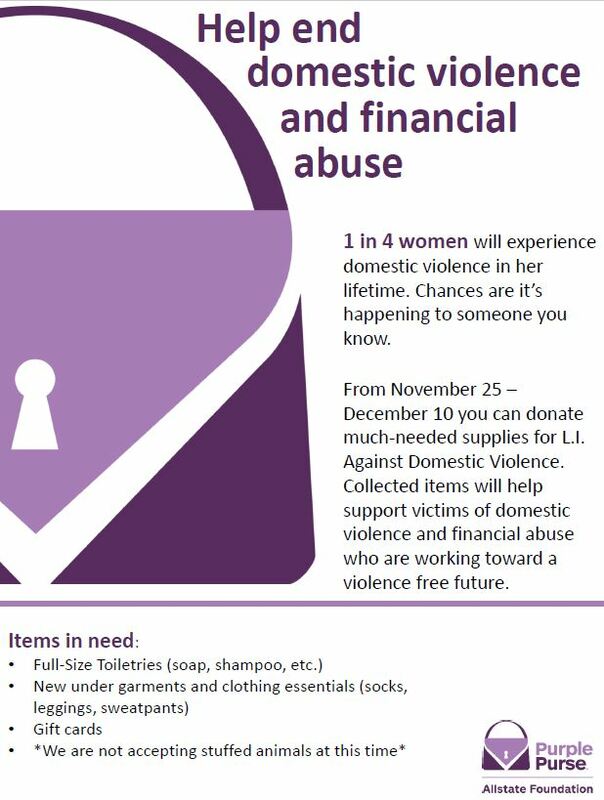 One in four women will experience domestic violence in her lifetime, and financial abuse is the number one reason why women stay in or return to abusive relationships. Without access to money, financial resources or even transportation, victims remain trapped. We’re committed to helping survivors in our community have the resources to get help and rebuild their lives, which is why we’re proud to support Long Island Against Domestic Violence's work by acting as a drop-off location for toiletries and home supplies. 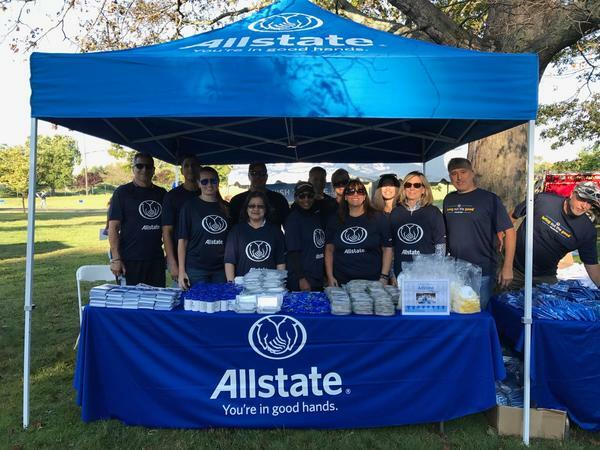 Seth Sultan Agency and fellow Allstaters from Long Island came together to volunteer and secure an $11,000 Allstate Foundation Helping Hands® grant to benefit Make-A-Wish Metro New York. 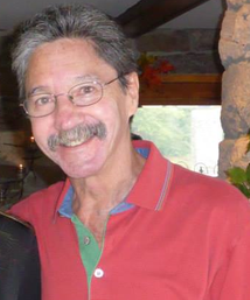 The grant will support the organization’s mission to give children with a life-threatening medical condition hope, strength and joy by granting them a wish experience. Seth Jay Sultan is insurance licensed in the state(s) of New York. If you do not reside in the state(s) of New York, please go to the Find an Agent section on allstate.com to search for another Allstate Agent or Personal Financial Representative.